Lab testing is foundational to functional medicine, and for good reason. It can show you what is causing your symptoms, if you are headed toward a disease (even if you don’t have symptoms), track the progress of your protocol, and motivate you to stick with your protocol. Food sensitivity testing. If a food you eat regularly causes inflammation, this contributes to chronic health disorders. Gut testing. Gut problems contribute to chronic health issues. Tests can screen for leaky gut, gut function, parasites, bacterial overgrowth, and autoimmune reactions. Blood chemistry panel. This is an excellent starting point in functional medicine testing and includes the use of functional medicine ranges (versus lab ranges). Blood testing screens for some diseases and can catch a trend toward a disease while there’s still time to reverse it. Chemical and metal sensitivity testing. As with foods, an immune reaction to chemicals or metals can trigger chronic inflammatory health disorders. Adrenal testing. Adrenal testing reveals the relationship between your health and stress handling. The most important test is the second one because it shows if your protocol is working. If not, you need to dig deeper. Hormone testing. Hormone imbalances profoundly affect health. Testing screens for excesses, deficiencies, feedback loops, and how well you metabolize hormones. DNA genetic testing. Genetic testing delivers insight into disease risk and genetic metabolic variations that affect health. An example is the MTHFR variance. 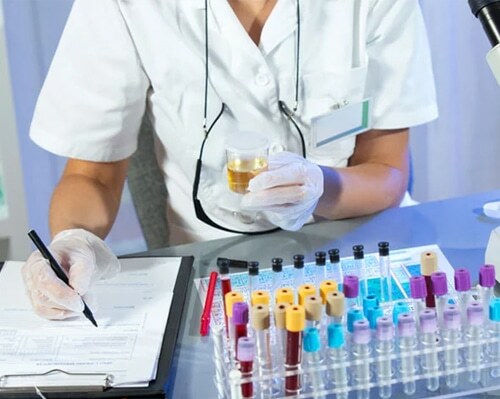 These are just a few examples of the types of testing used in functional medicine. What type of testing you need depends on your symptoms and health history. Functional medicine is based on peer-reviewed science and finds the root cause of your symptoms. There are a variety of factors that can lead to depression, fatigue, chronic pain, poor function, and other chronic health disorders. In conventional medicine, doctors use labs to screen for disease. Once a condition has become a disease, such as diabetes or autoimmune disease, the damage is significant. Functional medicine uses lab testing to catch a health trend that is on the way to disease but that can still be slowed, halted, or reversed. For instance, lab markers that show elevated blood sugar, inflammation, and poor liver function allow you to easily reverse the march towards diabetes. Another example is autoimmunity. A significant amount of tissue must be destroyed before conventional medicine can diagnose autoimmune disease. However, by testing for antibodies against tissue, the autoimmune progression can be slowed or stopped in its early stages. 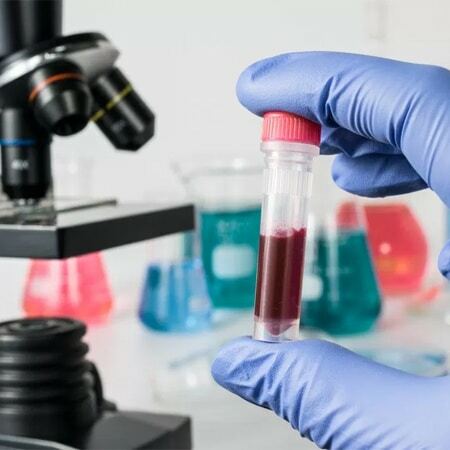 Although the first test is important for identifying health problems, subsequent testing is also crucial to let you know whether your protocol is working. If there is no improvement, it means you have not hit on the right protocol or discovered all the underlying causes. Call Comfort Chiropractic at 919-872-1050 or click on Contact Us to schedule a chiropractic care consultation at Comfort Chiropractic.